This is an intensive five-day course designed for students interested in auditioning for professional vocational colleges, culminating into a mock audition. The course provides an opportunity for students to gain the necessary skills and confidence to embark on auditions. 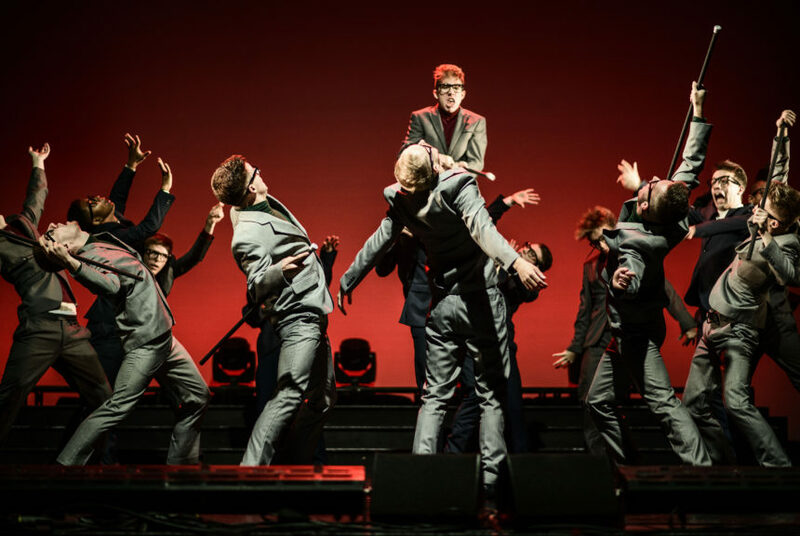 Over the five days, they will be prepared with a solo song and monologue, as well as being tutored in audition technique for ballet and jazz. 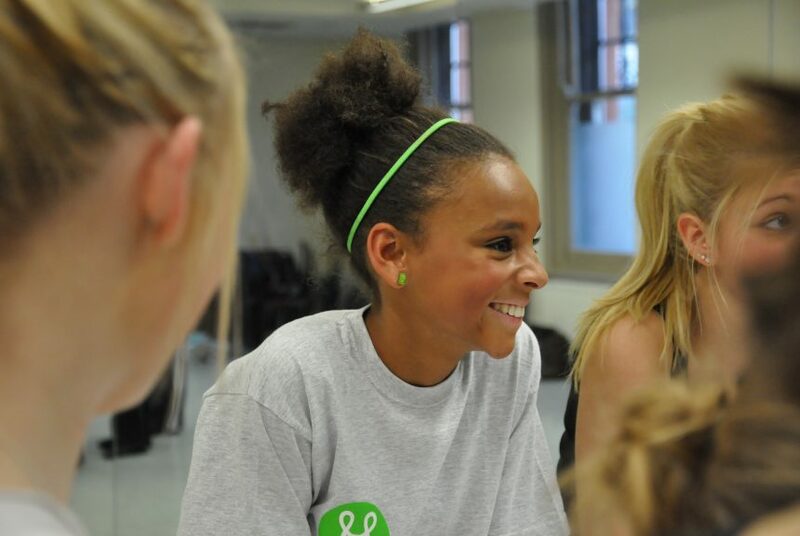 These courses are led by members of the Urdang faculty. Our Pre Audition course runs twice a year (October half-term and during the summer). Feedback from former students has been very positive. Many have successfully gained places in full-time performing arts training. Please contact us for your 10% discount when booking more than one course per student, for additional siblings or if you are an Islington resident. "I found this course very useful and enjoyable. It gave me the skills to feel confident to go and audition at vocational colleges"
An exceptional vocational institute offering dance and musical theatre training in the vibrant heart of London. For all of its courses, Urdang looks for candidates with talent, ambition and personality who are committed, disciplined and hardworking.